Finding a wedding venue is probably something that I found the most stressful when planning our wedding. There are so many to choose from in the UK – each coming with their own pro’s and con’s. 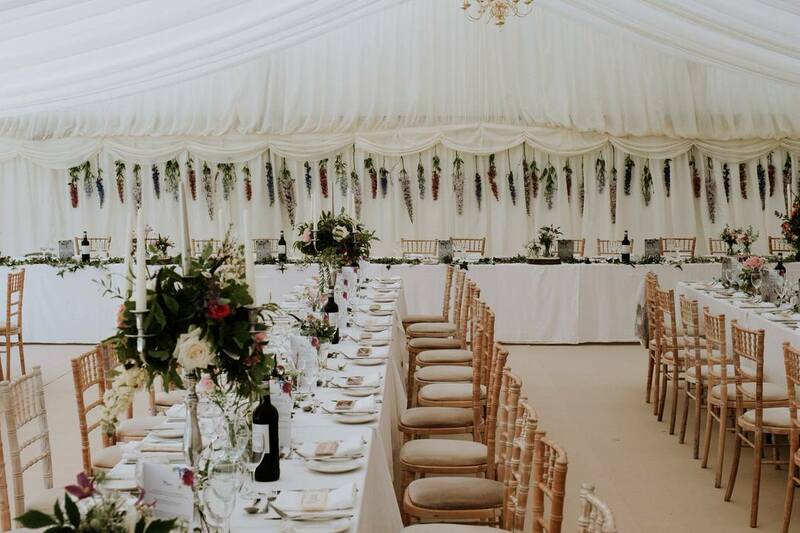 You can read about my top 10 things to consider when looking for a wedding venue post here. 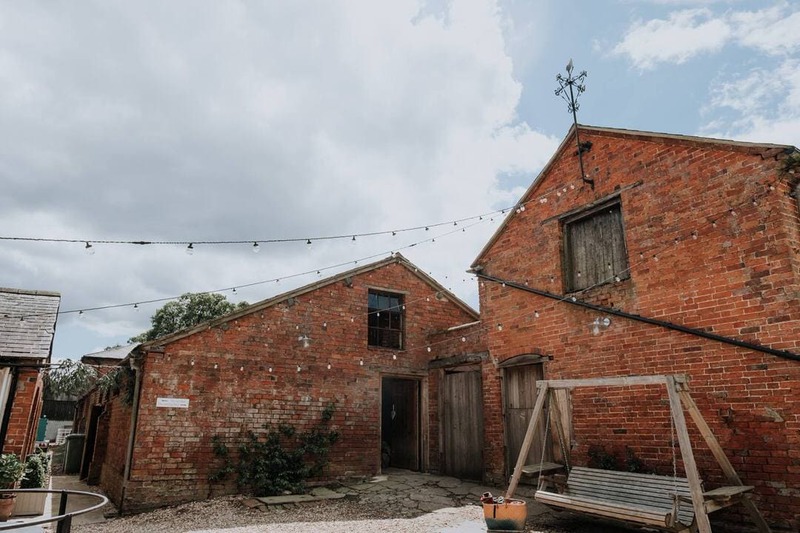 This post will focus on questions that are worth asking your venue so that you aren’t caught out once you’ve paid your reservation fee. What dates they have available? This is the biggest question. Some wedding venues book up 2-3 years in advance and are very popular. You should consider weekdays too if its somewhere you really want to get married. How many people can the space hold during the day, and the evening? Knowing the venue capacity will help you with your guest list, or alternatively will help you choose a venue based on your already drafted guest list. What do they charge? This will automatically rule places out and help you shortlist your top 3 venue choices, if budget is a concern. Are you allowed to use any external suppliers like catering – or do they only allow pre-approved suppliers? Some venues only allow certain pre-approved caterers due to the use of their kitchen, health and safety – and just bad experiences in the past. With bands, many venues are instant on them being PAT tested, insured and abide by noise limitations. If there is a supplier who you really want, speak to the venue and see what can be done. Are there any restrictions on photography? This is a question mostly for places of worship, however could apply to some venues. Most of the time it isn’t the venue, but the person performing the ceremony. I have been to some venues where it’s been fine – but the registrar, humanist or priest were really strict and didn’t allow any photos during the ceremony. Considering photography is a service you’re paying 10-20% of your wedding budget towards, it’s certainly worth checking. If photographs during the ceremony isn’t important to you – that’s absolutely fine. It’s more so about being aware of any limitations. What is the deposit, when is the balance due, and when do you get your “extra deposit” back? Some venues charge an additional deposit (for example £1000) in case something gets ruined whilst on site, guests trash a room etc. If nothing goes wrong, you’re entitled to the additional deposit to be refunded. Some venues don’t charge this however and only request a retainer (eg 50% of the rental rate) with the remainder due 2 months before. Every venue varies so worth checking. What is their cancellation policy? Some venues allow you to move the date without charging an additional deposit. Understandably some venues require the deposits to be non-refundable in all instances. Non-refundable deposits are standard, but it’s good to know what the score is just in case. What’s the booze situation? Do they charge corkage? have taps for kegs? Again, each venue is different – so it’s good to know these things. Some venues have literally nothing, so getting an external bar company is required. Some venues have a bar, but you need staff to run it. In terms of corkage, some couples like to provide their own Prosecco & chilled drinks during the reception. If it’s a hotel venue with a bar, a drinks package is normally required from them. Barn, Farms and village halls operate differently and normally require external suppliers. The corkage can be charged by either – it’s a huge hidden charge with some so definitely worth checking. We’re getting married at Colstoun House who aren’t charging us corkage as we’re just renting the venue from them. Our caterers (who have been wonderful!) Gourlay Co, aren’t charging us corkage either as we’re having them supply and serve booze from the meal onwards. Another caterer I spoke to was charging £10/head for corkage which was a £1000 we hadn’t budgeted for 100 guests.